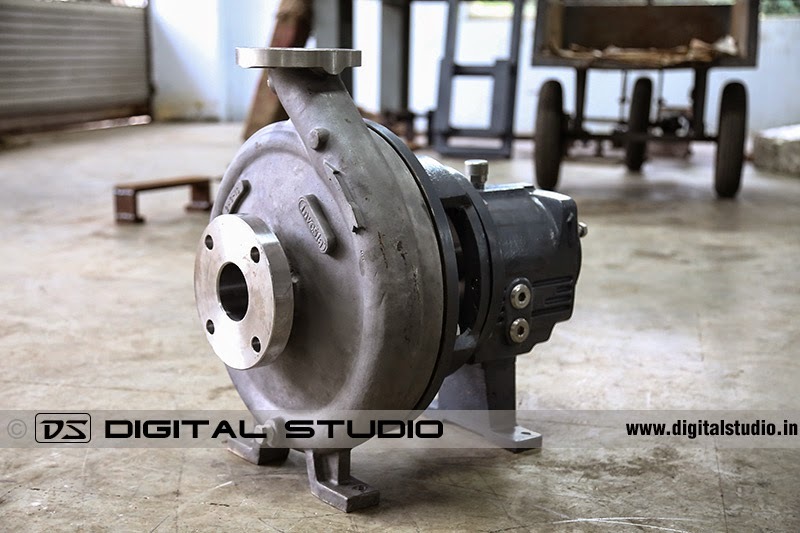 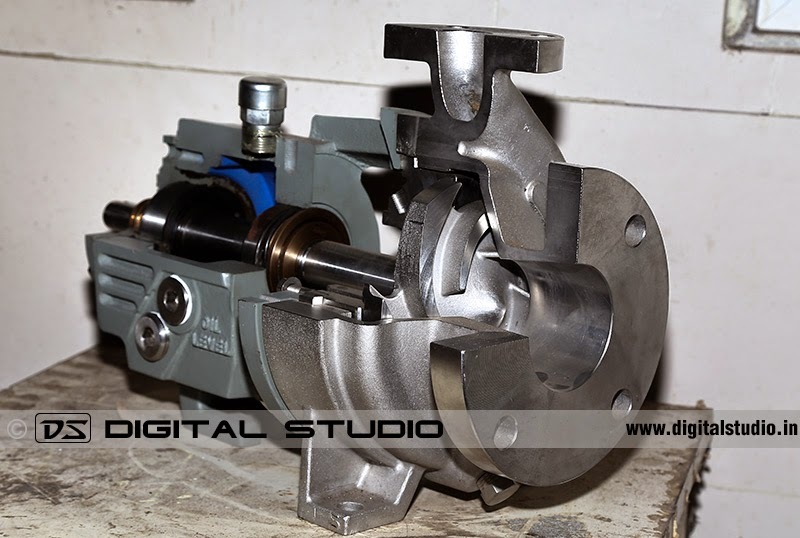 There is a wide range of industrial pumps that we have photographed for many companies at various locations all over India. 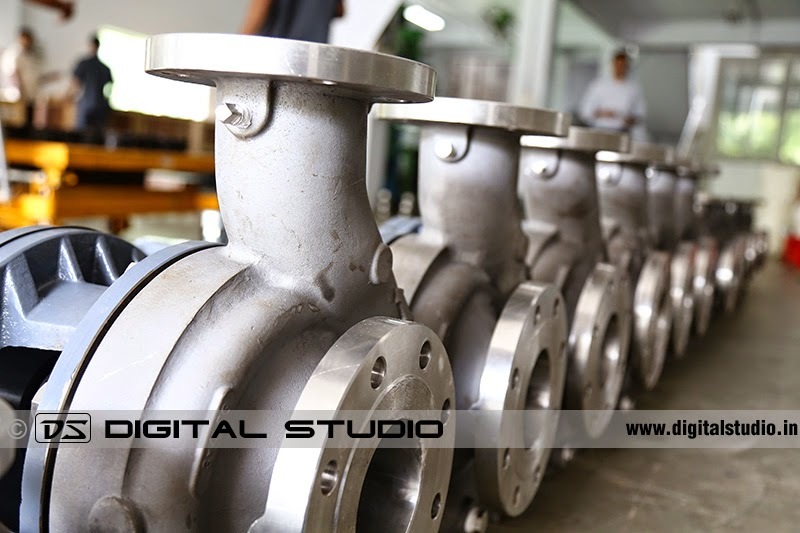 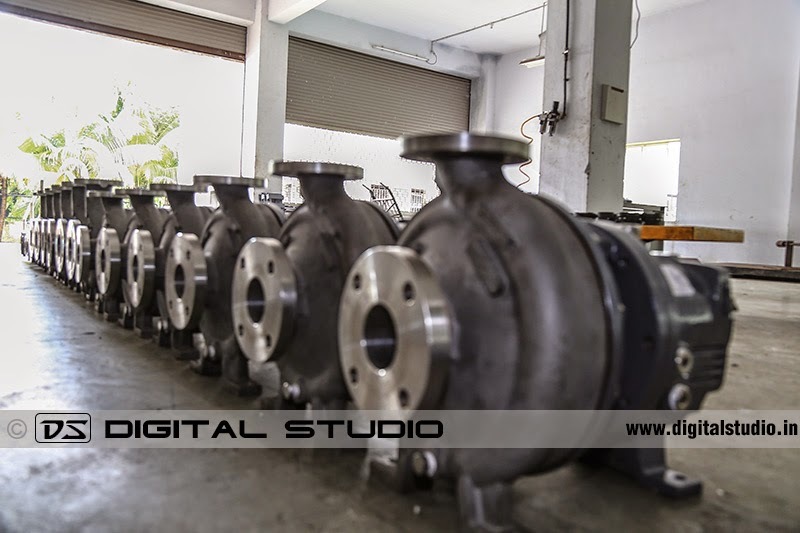 One of our premier photography and corporate film client is Investa Pumps Pvt. 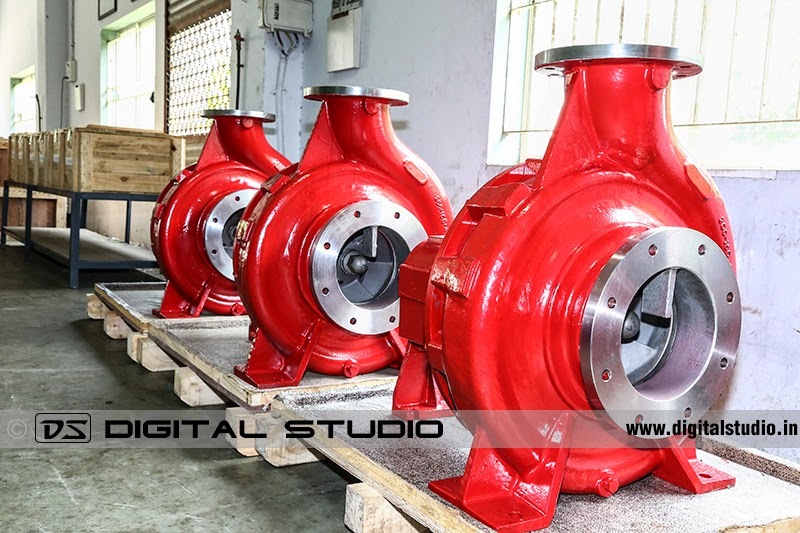 Ltd. who are a leading manufacturers of ANSI pumps in India. 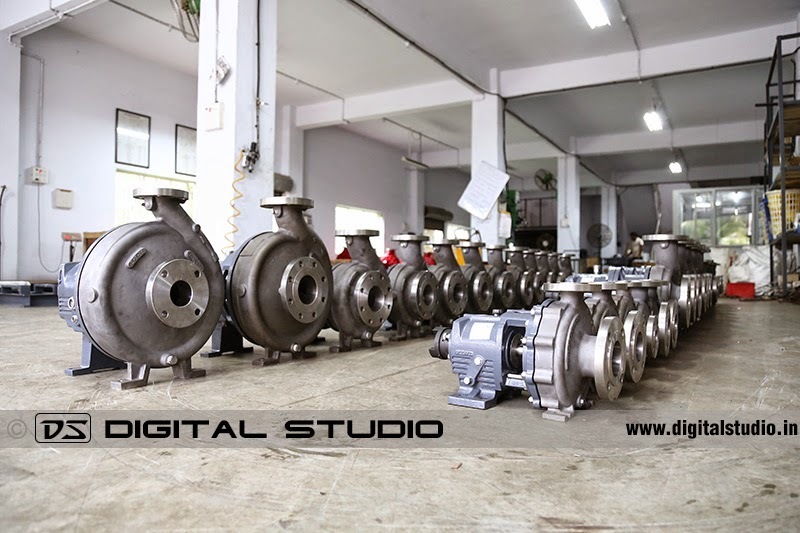 They have manufacturing plants at Valsad and Rajot in Gujarat; India. 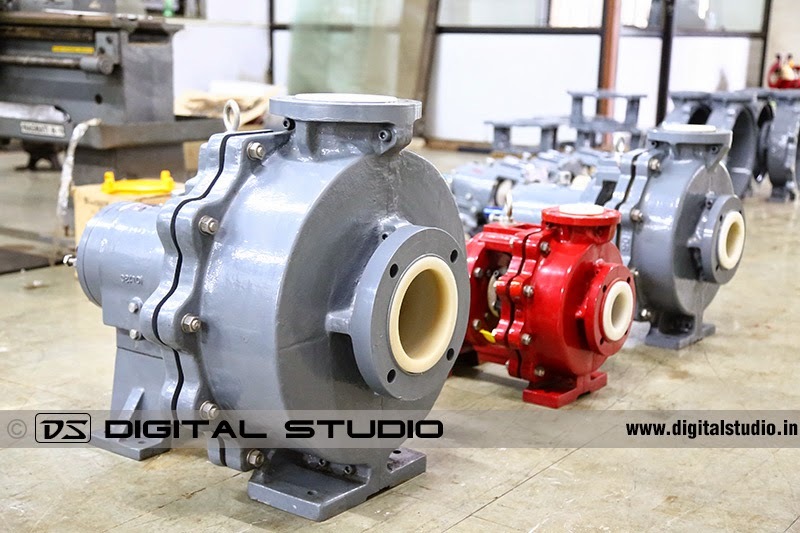 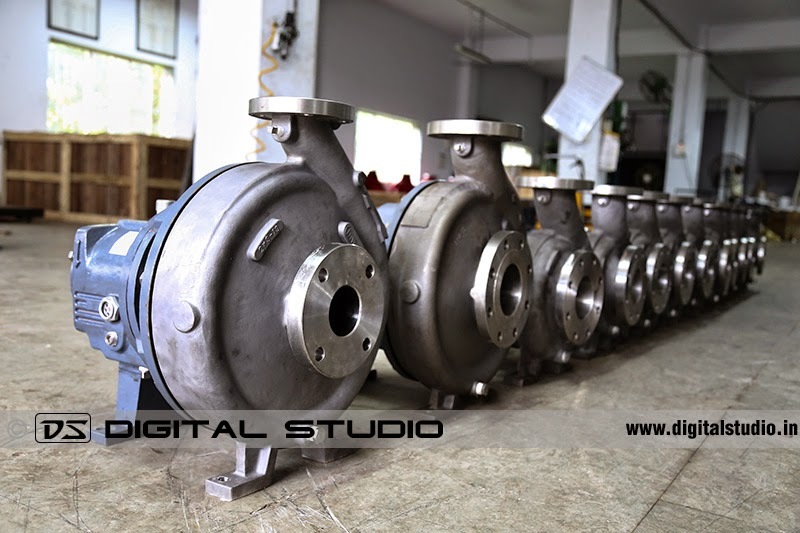 Here are some of the pumps photographed at their Valsad plant in GIDC; Gujarat.